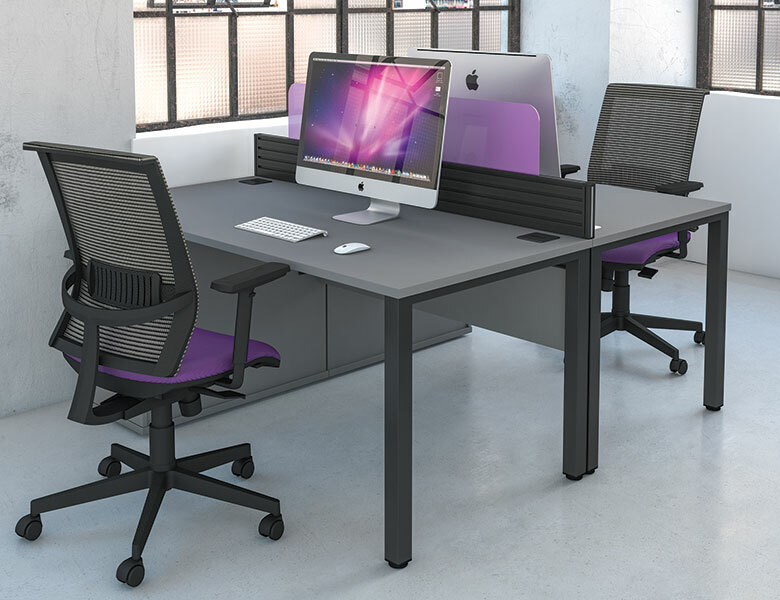 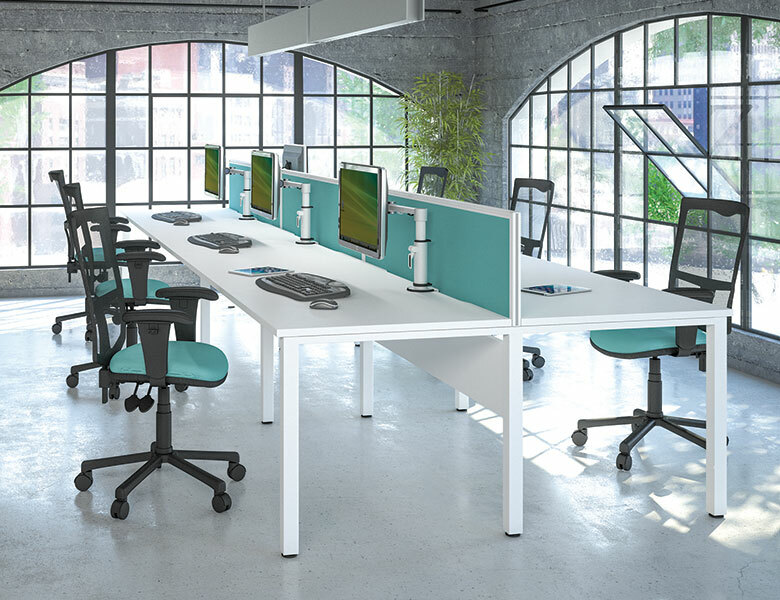 Description Pure is our modern take on affordable desking. 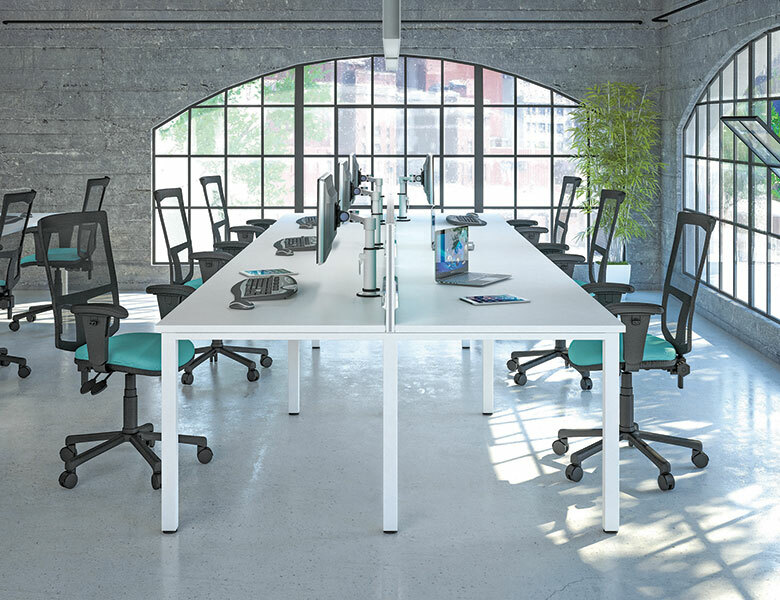 This modern desk range offers a bench impression without the restriction of shared components, making reconfiguration of your office at a later date much easier. 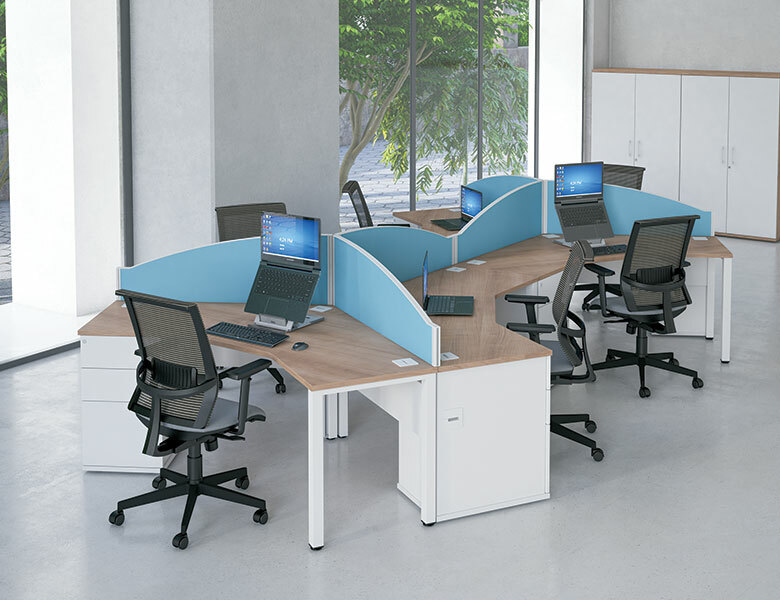 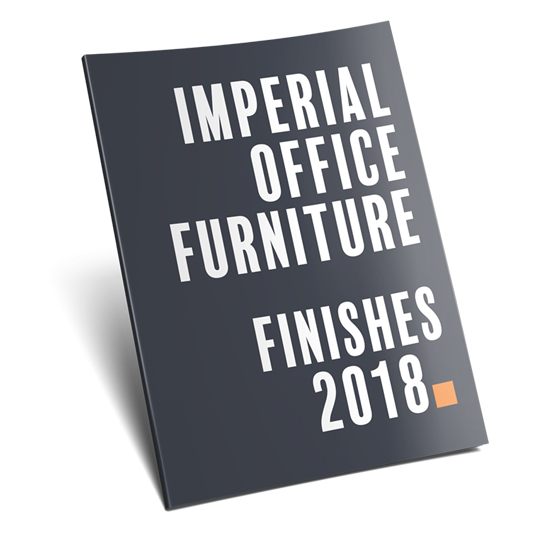 Pure offers an extensive portfolio of unique desk top shapes in both 800 and 600mm deep and also has 2 tone colour options as standard along with cost saving combination desks.